Teal Motor Lodge features self-contained apartments and studios with free Wi-Fi and free private parking. Located in the wine region of Gisborne, it has a salt-water swimming pool surrounded by a garden. It is a 10-minute walk from Gisbourne City Centre. All rooms come with kitchen, Smart TV and FREE Netflix. En suite bathrooms are equipped with a shower and hairdryer. 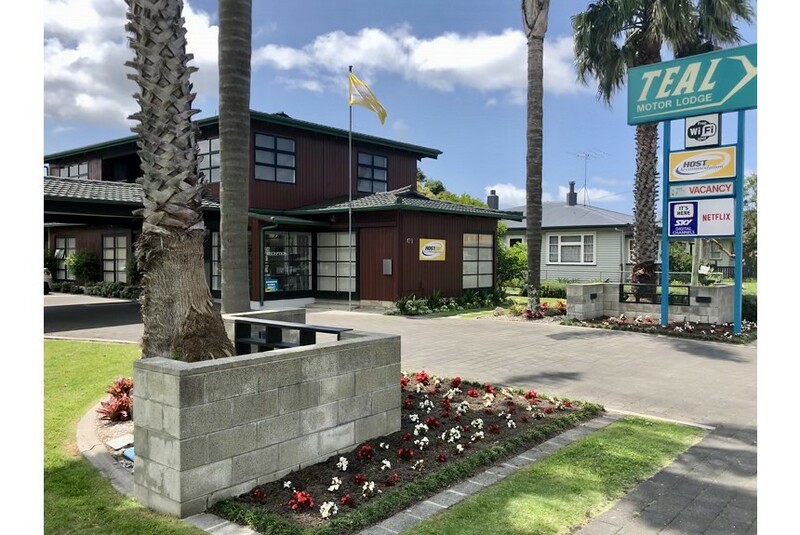 Teal Motor Lodge is less than 10 minutes' drive from Poverty Bay and Gisbourne Park golf courses. Gisbourne Airport is only 3.5 km away.